By cupcakeSerenity on September 2nd, 2012 . Filed under: Party Items . 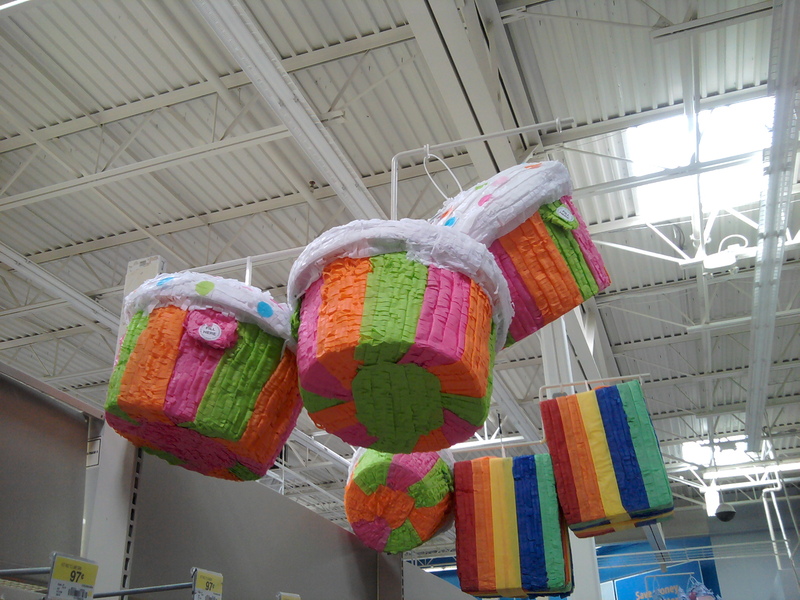 What’s a party without a pinata? I just found these cupcake pinatas hanging out in our local Walmart. Similar ones are also available online for $12.99.